The machine is exceptional because it was a wireless wing design (warren-truss wing cellule). This machine is the Knoller B.I (Th) Series 35.8 which was structurally disastrous. Excessive fuselage twisting and deformation of the outer wings. There were many modifications made to the first and second prototype, but that resulted in not appreciably better performance. After five production machines (35.81 to 85) the Flars ordered ten extra production aircraft (35.86 to 35.95). Only one of these fifteen machines was shortly flown. After that feat all were placed in storage, never to come out again. Those built by Aviatik were not better. 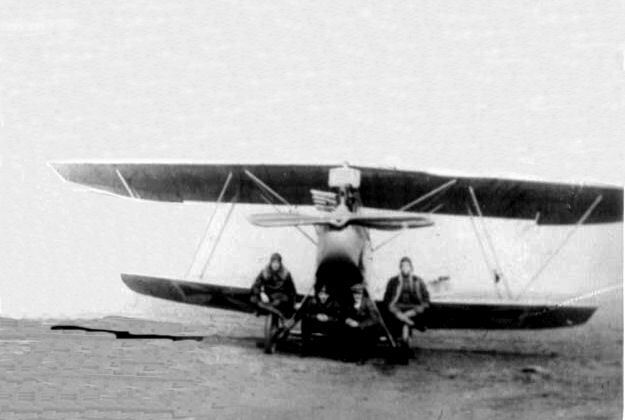 On the 31 december 1915, Aviatik had a contract to built 32 Knoller B.I (Av). The first 35.01 had structural failure and disastrous flight performances. 35.02 elevator horns broken, observator seat of 35.07 broke through the fuselage, ... Only 4 aircrafts were assigned to training or test units : 35.03, 07, 08 and 12.